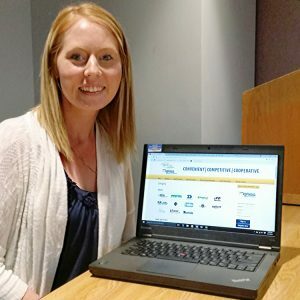 A nonprofit in Minnesota saves thousands of dollars using CPC’s Express online marketplace – Minnesota’s preferred purchasing platform. The Tri-Valley Opportunity Council saved $4,337.60 on 60 products in just 4 months! Alicia Berhow, Tri-Valley Opportunity Council, Inc. Results may vary based on items purchased. If you would like to learn more about Express contact us at info@purchasingconnection.org or 888-739-3289.